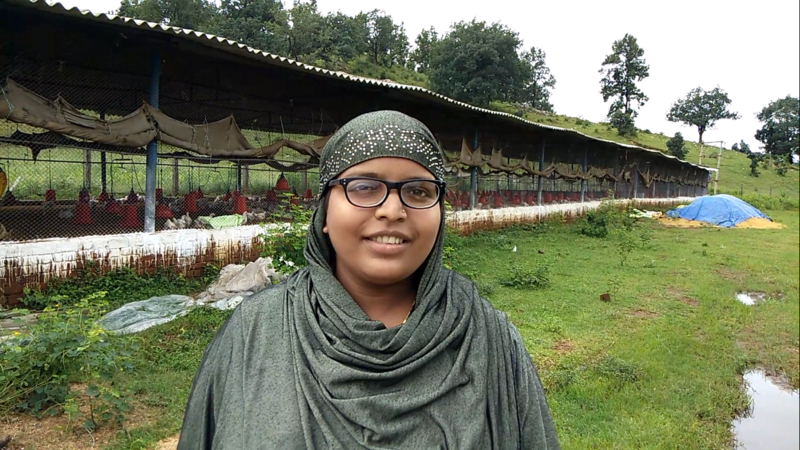 Anjum Mailka, resident of Lodhi village in Balrampur district of Chhattisgarh grew up seeing Muslim women remaining confined to their homes and not being independent. She felt disturbed by the fact. She became more and more concerned with the fate of these women as time passed by. She always had a strong ambition to do something on her own; to achieve something big in life. After getting post-graduation in Hindi literature she also went to ITI. After finishing education she got married and had children. But she never lost the willingness to do something for the progress of Muslim women of the area. Anjum got the opportunity to fulfil her dreams through Bihan, the scheme of Chhattisgarh Government which aims at providing livelihood opportunities to rural women under the National Rural Livelihood Mission. She learnt that women can form Self Help Groups and take up various livelihood options. However, the path was not easy for her. “Muslim women face a lot of resistance from their families. They say it is not good for a woman to venture out of the house or women should not work. I had to face similar obstacles at first. My husband initially did not allow me but after some time he let me get involved with Bihan.” She says. Though Anjum got the permission from her husband to join Bihan, it was not easy to get other women on board. It was the same old story in all the families. The women were not allowed to go out and get involved in any work other than household chores. It took her and another lady quite some time to mobilise other women in the area. “We went door to door to talk to people. Everybody was against it but gradually after a lot of persuasion some women came forward. We formed the Kadaria Women’s Self Help Group. Initially they only knew how to save money. It took time to make them realise what we can do through the Self Help Groups.”She says. 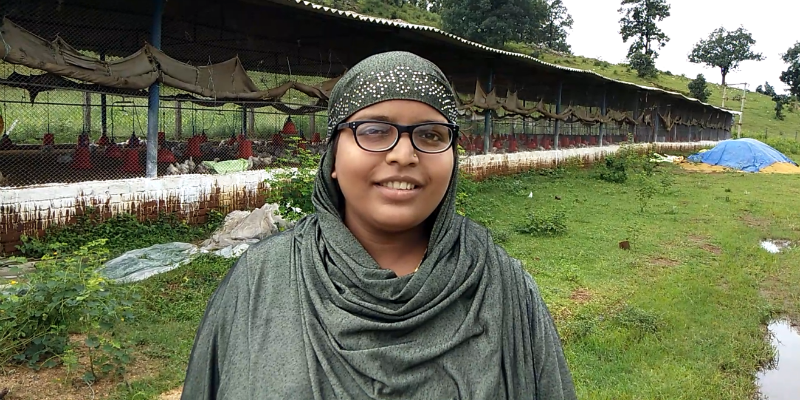 Anjum and the other women took up various activities like farming, poultry farming,fisheries etc. and they are now gradually expanding their activities. “We will achieve what we dreamt of. We are going in that direction. Our lives have changed. Our economic conditions have changed and we are much more in control of our lives. We can now dream of providing a better future to our children.”She says. The progress that these women have made has also brought about changes in the way the society sees them. Most of the males who were once opposed to the idea of women venturing out of their homes and earning are now very supportive of their efforts. “Some people are still opposed to it but most of them are supportive.There has been a sea change as far as attitude is concerned.” Anjum says. It is schemes like Bihan that Anjum wants to give credit for such changes in their lives. She is happy to see more and more women coming out to form SHGs. Today there are four SHGs formed in the area.